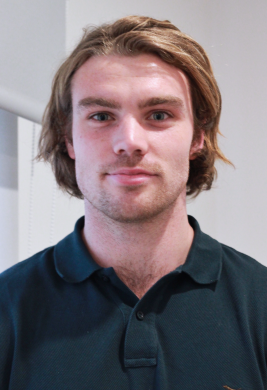 Harry has completed a Diploma of Remedial Massage and an Advanced Diploma of Myotherapy and is now studying a Bachelor of Science (Osteopathy) and Masters of Osteopathy at Victoria University. Harry plays football and enjoys surfing on the weekends. Harry has previously played football at an elite level, which is where he realised his passion for the structure and function of the human body.